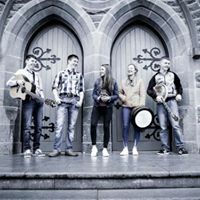 Mad 4 Trad These are a wonderfully talented young group of teenagers who have just returned to Ireland following performances at An Rí Ra Irish Festival in Butte Montana, USA. 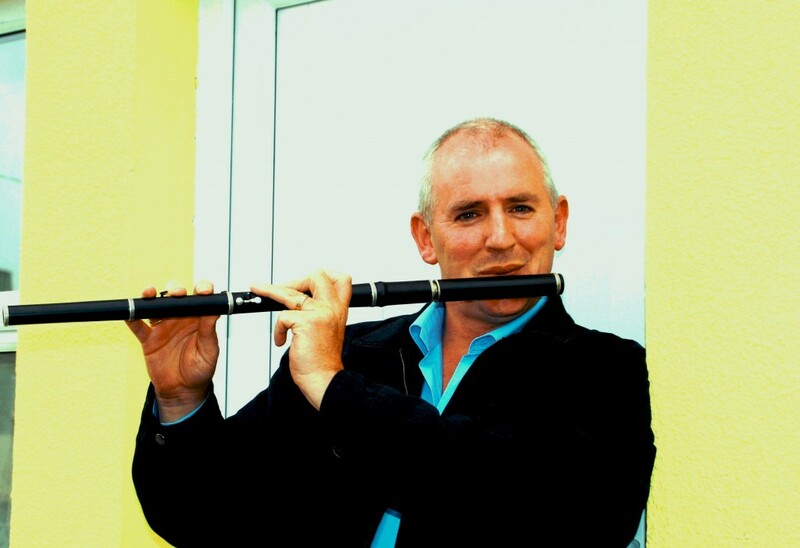 Marcus Ó Murchú is a well known flute player, researcher in Irish traditional music, and collector of traditional music material. 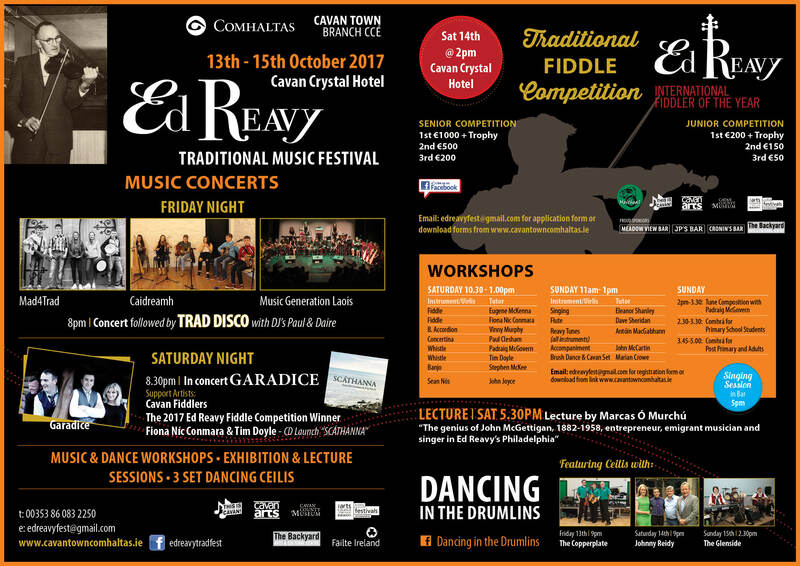 In 2013, when the All-Ireland Fleadh Cheoil was held in Derry, he was honoured as Ard-Ollamh (Chief Professorial Bard of Ireland) in recognition of his contribution to traditional music and the Irish language through his teaching, broadcasting and research work. Ed Reavy played with John Mc Gettigan and he recorded the only known song composed by Reavy. 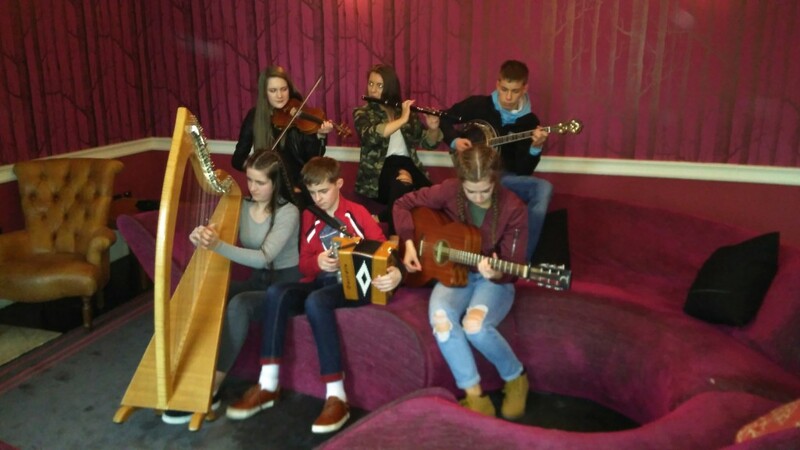 Marcas Ó Murchú has located a rare copy and will play it and other recordings from the 1920s and 1930s from the Philadelphia area. 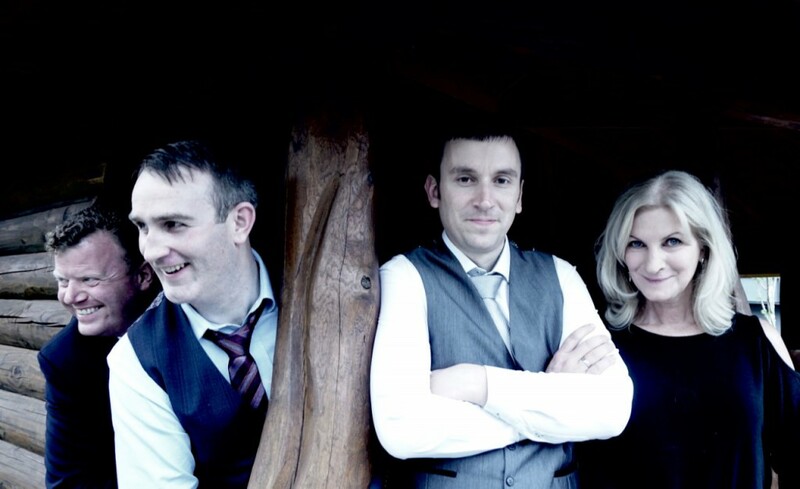 The talk will be of interest to singers, music students, historians and people interested in emigration. Marcas, using new technologies, rare photographs and letters, will bring to life the time Ed arrived in USA, through the life of the highly successful but largely forgotten friend of Ed Reavy’s, Donegalman John McGettigan, fiddle player, businessman and singer of rousing Irish ballads. 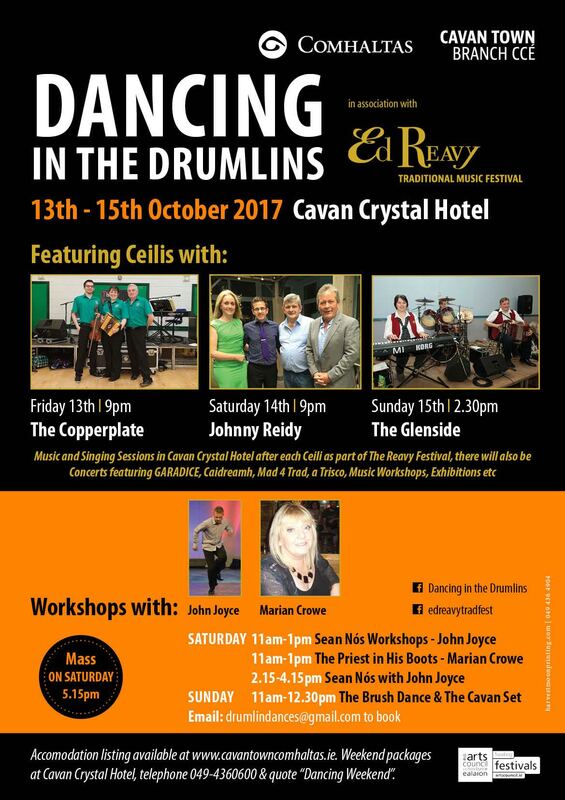 For lovers of Set Dancing, we are also hosting the Dancing in The Drumlins event in the Cavan Crystal on the same weekend with Ceili on Friday at 9pm featuring The Copperplate, Saturday night at 9pm with Johnny Reidy and Sunday afternoon at 2.30 with The Glenside. There are a number of Sets and Sean nÓs Workshops on Saturday and Sunday morning with John Joyce and Marian Crowe, as well as workshops on The Cavan Set, The Brushdance and The Priest in His Boots.